This page will provide you with links to the thousands of helpful pages on our websites. Glen-L has two websites: www.Glen-L.com and www.Boatdesigns.com. The links below can be found throughout both sites, but are listed here for your convenience–you will definitely want to use this source frequently! Deck Seam Methods – This PDF is a compilation of discussions taken from our Forum on how builders have done the seams on the decks of their mahogany runabouts. Cost & Time to Build – This is a listing of feedback from builders of Glen-L boats in alphabetical order of their cost and time figures. Non-US Builder Notes – Here you’ll find information on marine fastening equivalents in metric and info on lumber sizes plus a link to further conversion charts. Windshield Bracket Sources – Listing of those hard-to-find windshield brackets for your classic boat. Windshield – Making a curved windshield article by Glen-L Riviera builder, Stephen Yokubaitis. Windshield – Making a molded windshield pictorial by Ski Tow builder, Greg Morrell. Design Characteristics – Diagram of all the parts of a boat and the names of each. How do I get Started? – These are our recommended step-by-step directions to get you started building your own boat. Boatbuilder Forum – The online Glen-L Community where technical and even silly questions are answered about building your Glen-L boat. Boatbuilding Methods – An overview of the different building methods: Plywood, Stitch & Glue, One-Off Fiberglass, Steel, Aluminum and Strip Planking. 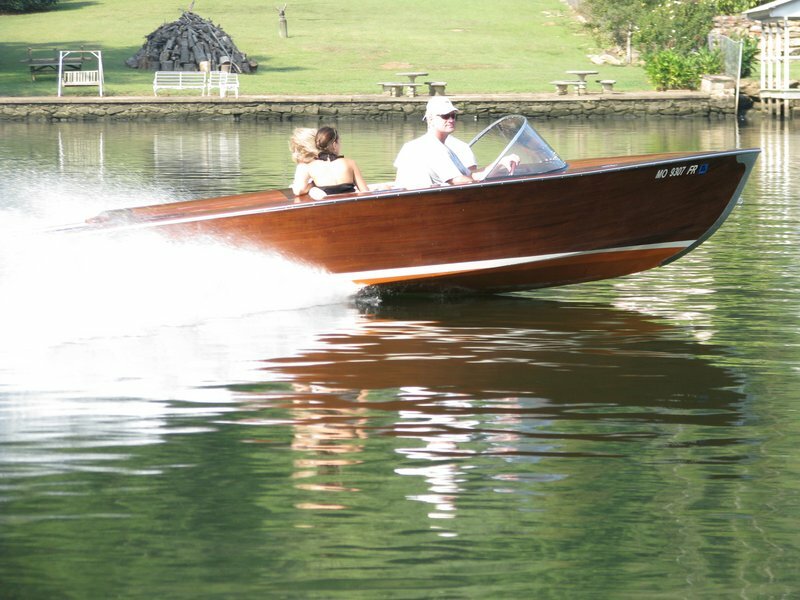 Classic Mahogany Runabout Planking – Description of methods used in the construction of Mahogany Runabouts: Cold Molded, Solid Wood, Batten Seam/Double/Carvel and Strip Planking. 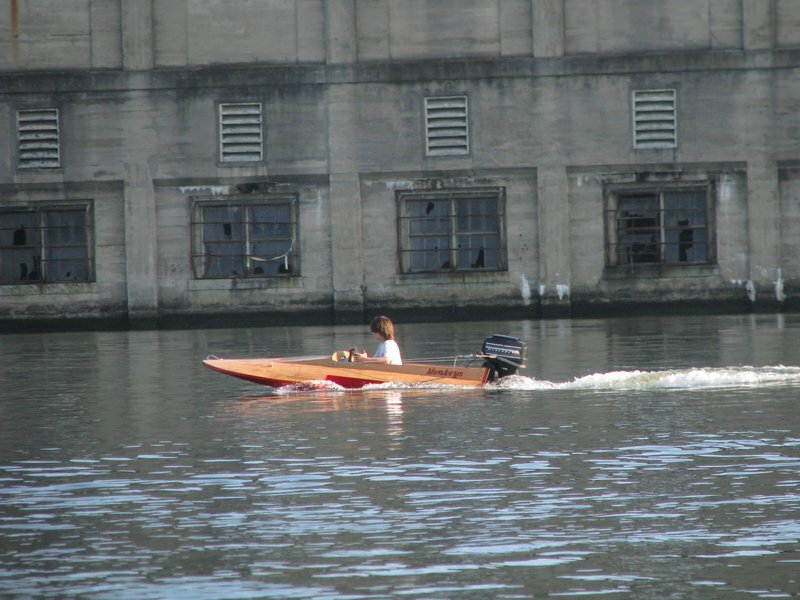 Wood and Plywood Information – Frequently Asked Questions about boat building wood and plywood; Lists of woods that are suitable for boat building as well as Technical Data Sheets. There is a link to our List of Lumber suppliers which lists sources of lumber and plywood by State. Also a couple of great articles on building a jig and joining plywood to form longer sheets…great stuff. Useful Information & Suppliers – This is basically just what it says…more specifically you will find sources and links, diesel engine & jet pump suppliers, weights & measures and tables and formulas…oh, and don’t forget the Beaufort Scale (you techies will enjoy this). Solar Cup Resources – Resources for high school students involved in the Solar Cup Competition. Sailboat Hardware Notes – Notes for installing hardware on your Glen-L sailboat. Free Book Rigging Small Sailboats – Our gift to you–this book is no longer in print, but some of you will find if of use. How Fast??? – Alphabetical listing by Glen-L boat name listing customer feedback on how fast their boats go and what power they are using. 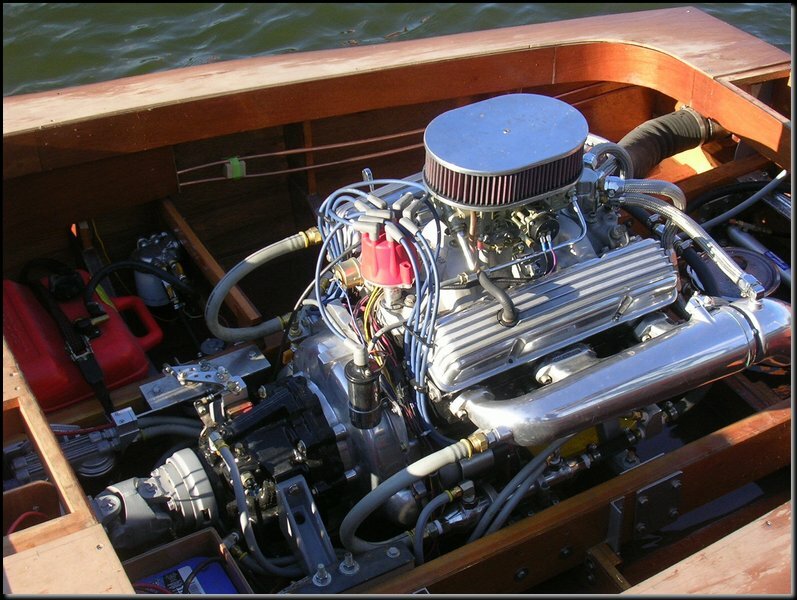 Motorwell modification on small boats – These details show modifications to incorporate a self-draining motorwell for the outboard motor & give pertinent dimensions regarding the well and cutout height. 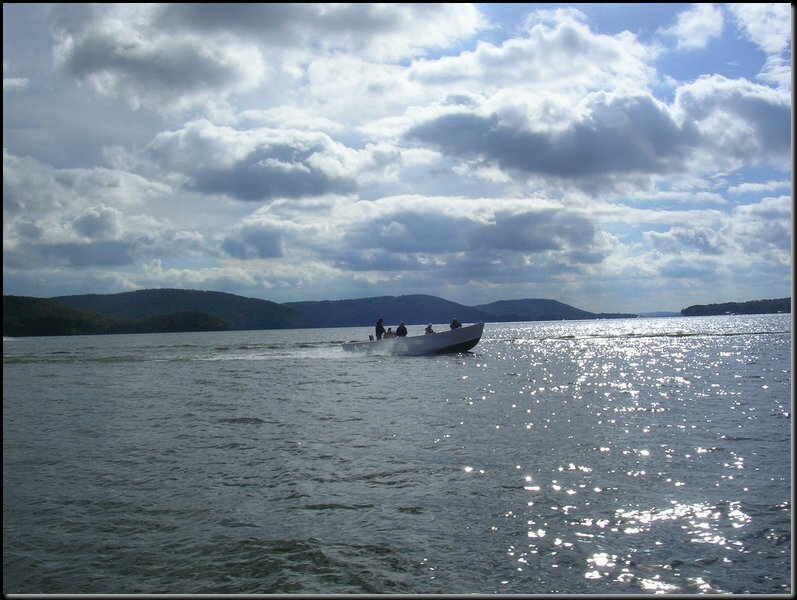 The details given are for single short, or long shaft outboard motor 5.5 to 85 HP. Ordering & Shipping Information – Instructions for how to order through our store, how to get postage estimates, etc. Newsletter Sign Up – We send out a weekly email on building your dream boat. As our thank you for signing up, we will send you our free “Consumer Guide to Building Your Own Boat”. You can sign up on our Home Page. This series will walk you through all of the resources available for you on our website and provide many how-to articles to encourage you. This is our way of “walking with you” through building your own boat or to help in making the decision to start. Index to WebLetter Articles – Alphabetical listing by subject of all articles which have appeared in our online WebLetters. 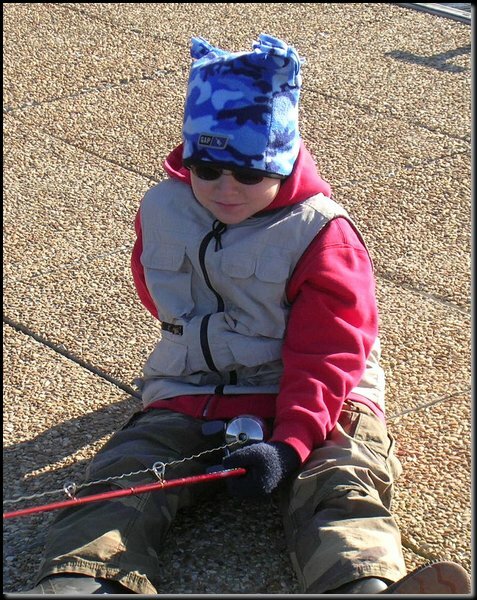 The articles are listed in order by topic so it makes it easy to find answers to your questions. 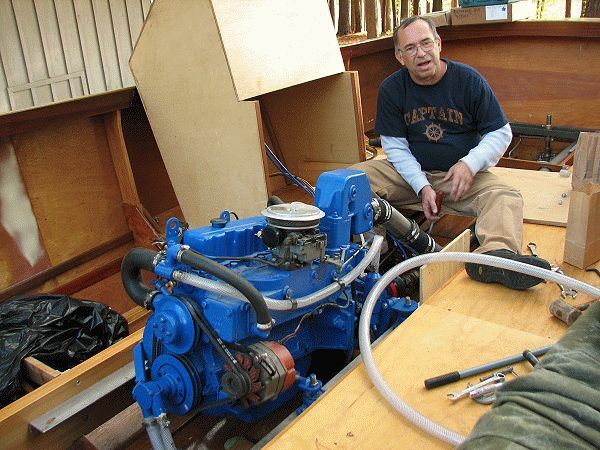 How to Install a Jetski Motor in Your Boat – Article written by Glen-L customer Larry Pullon with directions on how to cut apart a jetski and use the motor in a different boat. How much Epoxy to use for Encapsulation – Quantities are given of epoxy needed to encapsulate the inside of your Glen-L design–listing is by name of the Glen-L boat you are building. Info on Glen-L’s Poxy-Shield & Poxy-Grip Epoxies – We have our own proprietary epoxy and this will give you all of the information you will need about it. System Three SilverTip Product Information – Besides selling our own epoxy, we recognize that many of you already use System Three products which we now have available for online order. 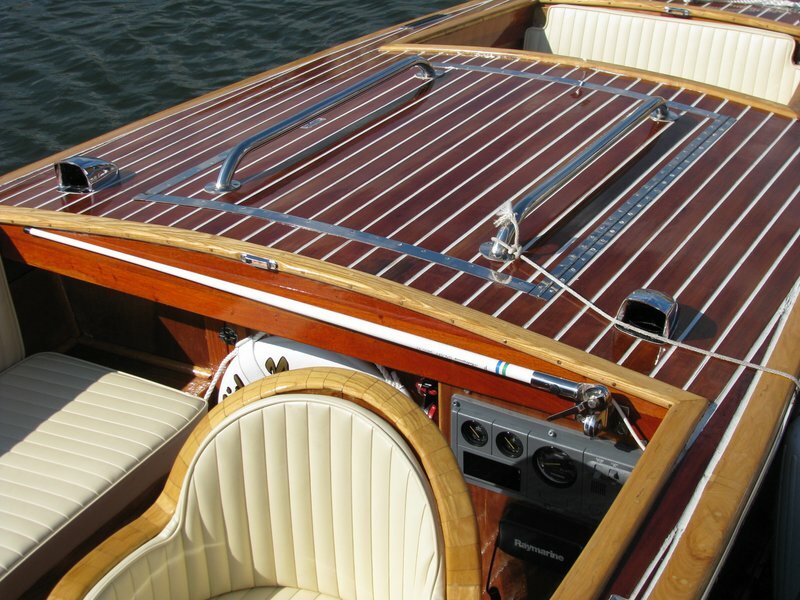 SilverTip is a no blush epoxy which is sought after for use on classic mahogany runabouts. System Three General Purpose Resin Information – More info about System Three resin which is comparable to our Poxy-Shield. Inboard Hardware Parts Descriptions – Here you will find a diagram of a typical vee drive set up and an explanation of the parts. Who is Building What??? – Many ask us who is building such and such Glen-L design and can I go look at it? If that information is available, it will be in this section, the Project Registry. Builders are listed by the boat they are building and most have included email addresses so you can contact them and some list their location. 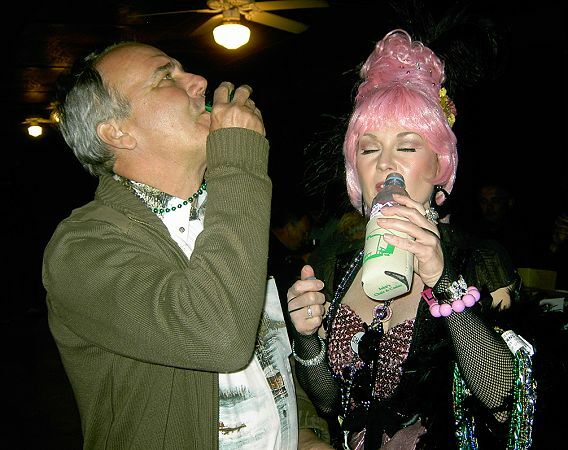 Customer Photos Galleries – These are additional photos not included in our online catalog that our clients have sent in at one time or posted themselves. If you’d like to set up a Gallery of your Glen-L boat, it is simple to do as described in our short online video.